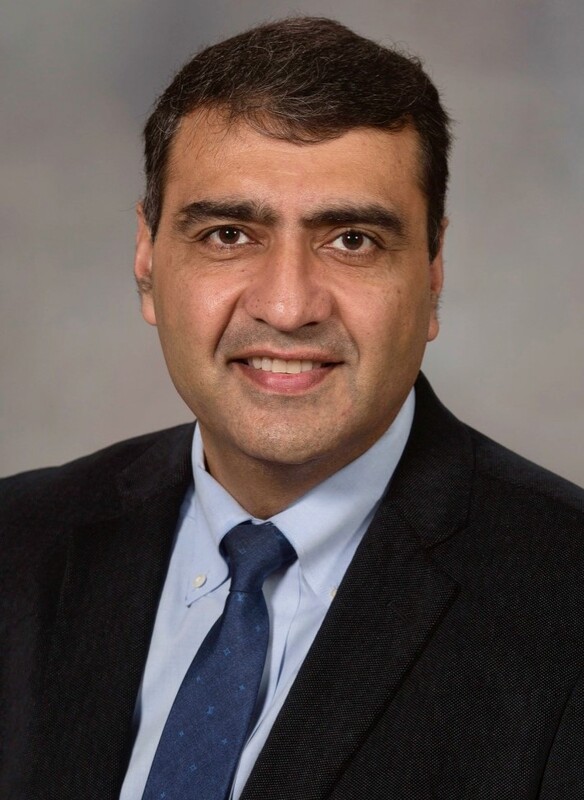 Dr. Majithia currently serves as Division Director and Fellowship Program Director at division of Rheumatology, University of Mississippi Medical Center, and Rheumatologist at GV (Sonny) Montgomery VA Medical Center Rheumatologist. Dr. Majithia completed his medical school at Pandit Bhagwat Dayal Sharma Postgraduate Institute of Medical Science in India, residency at St. John Hospital and Medical Center in Detroit Michigan and a fellowship in rheumatology at University of Mississippi Medical Center. He is board certified in Rheumatology and Internal Medicine by the American Board of Internal Medicine. He is board certified in Rheumatology and Internal Medicine by the American Board of Internal Medicine. He is the principal investigator on a number of clinical trials, longitudinal studies and has published more than 30 peer-reviewed manuscripts and multiple book chapters. He has received many honors and accolades for his teaching and service including induction into Norman C. Nelson Order of Teaching Excellence. He has current and previous service on a number of intra-mural committees. He currently serves on/ has served on multiple extra-mural committees which include those for American College of Rheumatology, American College of Physicians and American Board of Internal Medicine.